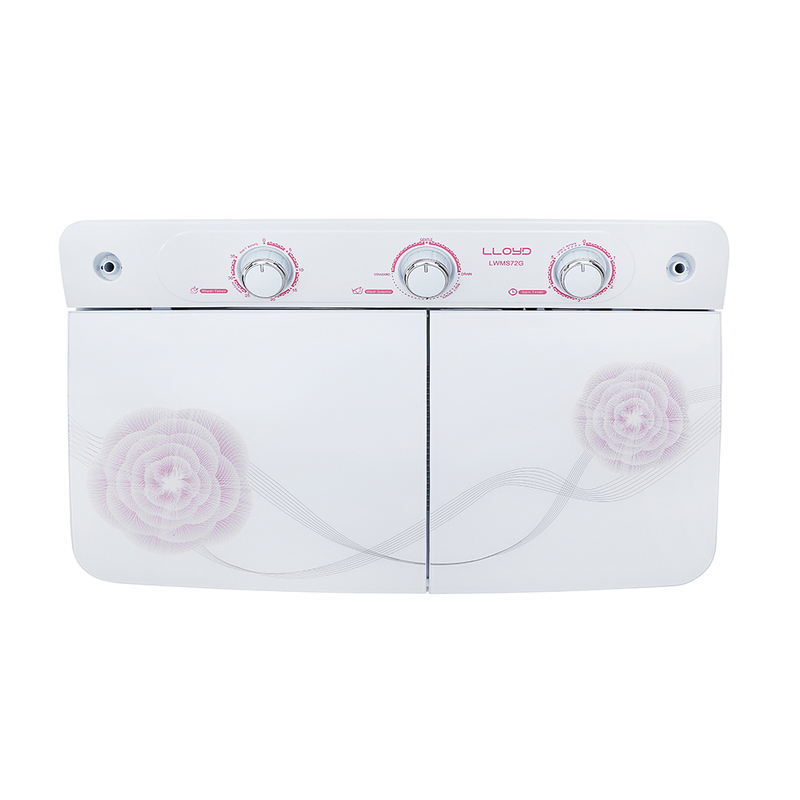 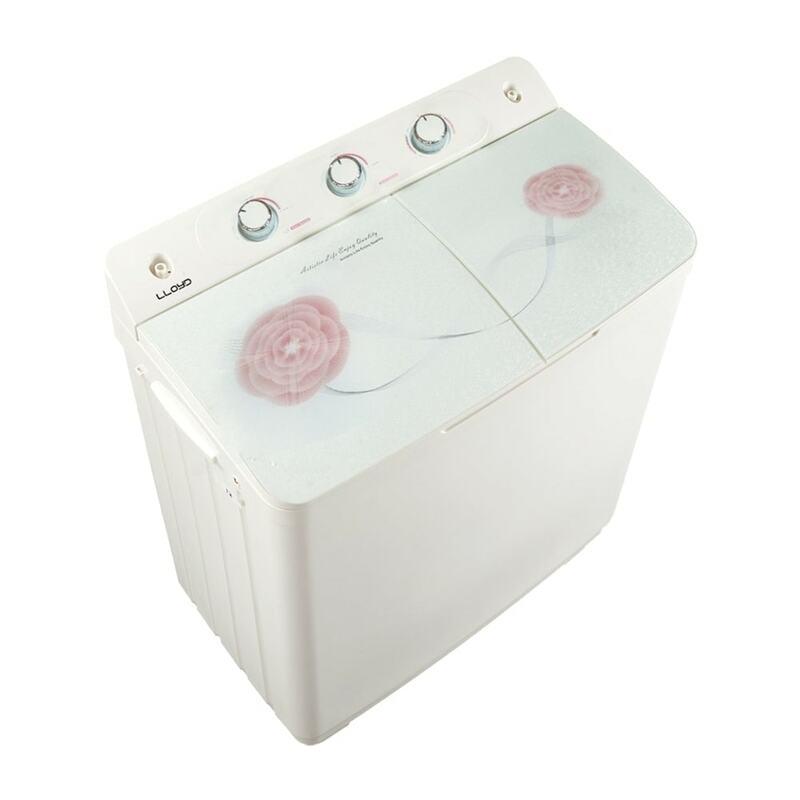 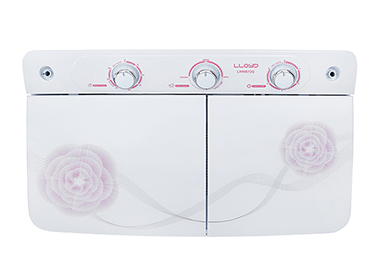 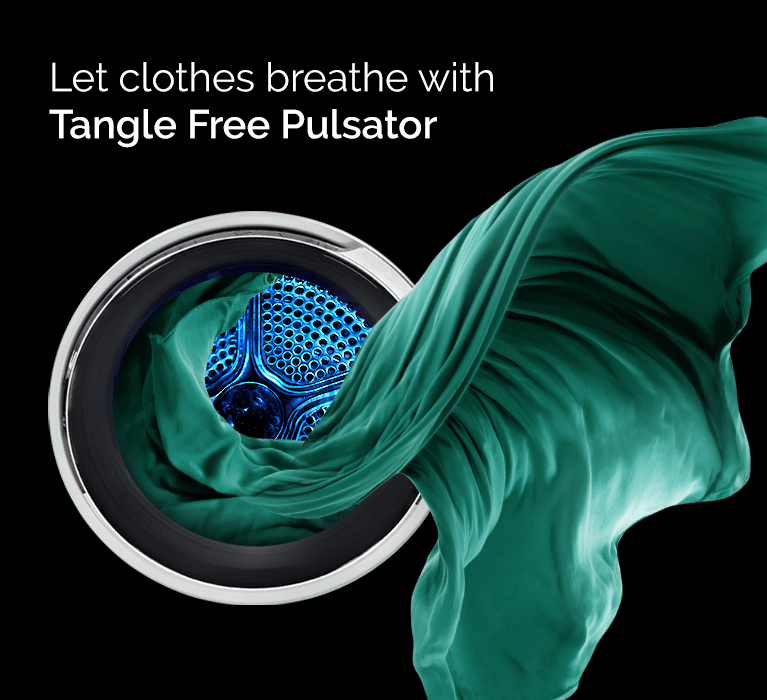 This feature creates powerful tornado-like water currents so that your clothes do not get entangled during the washing process allowing better movement of clothes resulting in improved rinsing and easy washing. 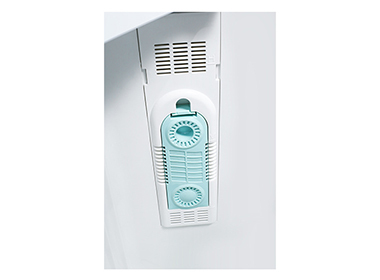 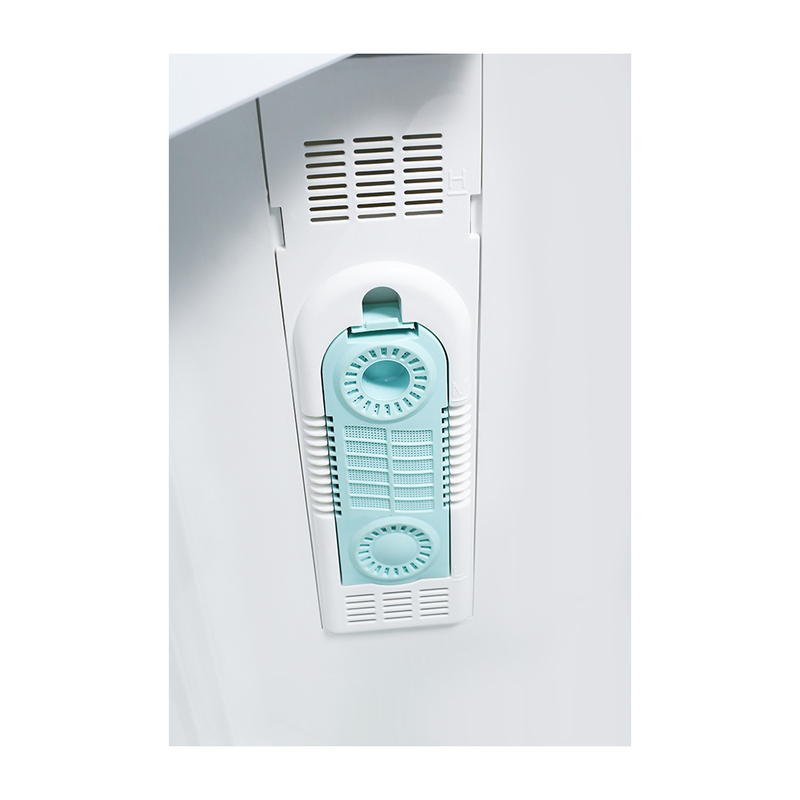 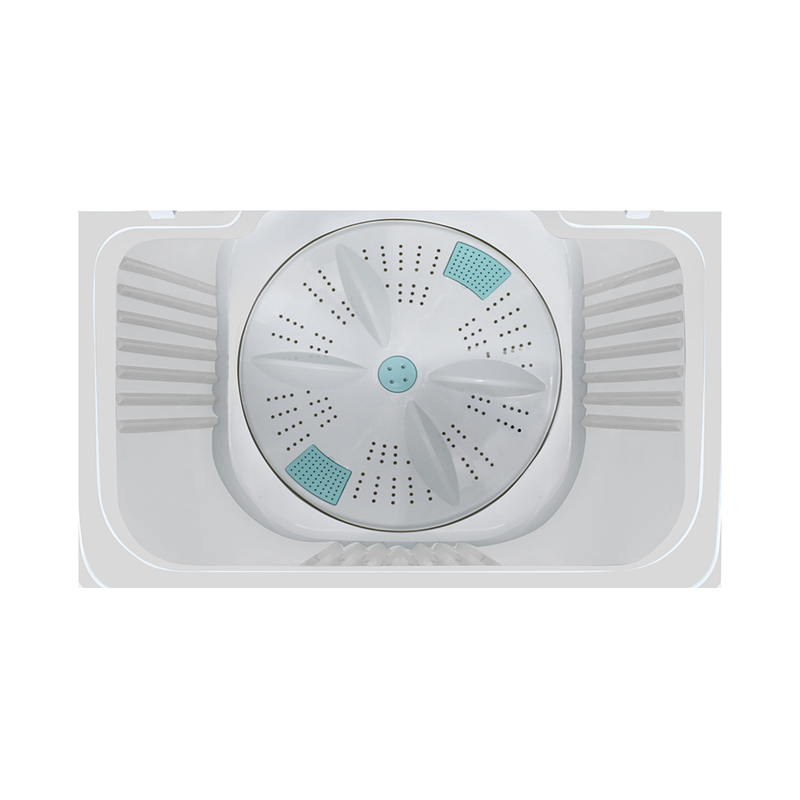 It is a collar scrubber built into the washing machine to allow manual scrubbing of collars and other parts of clothes with stains that do not come off easily. 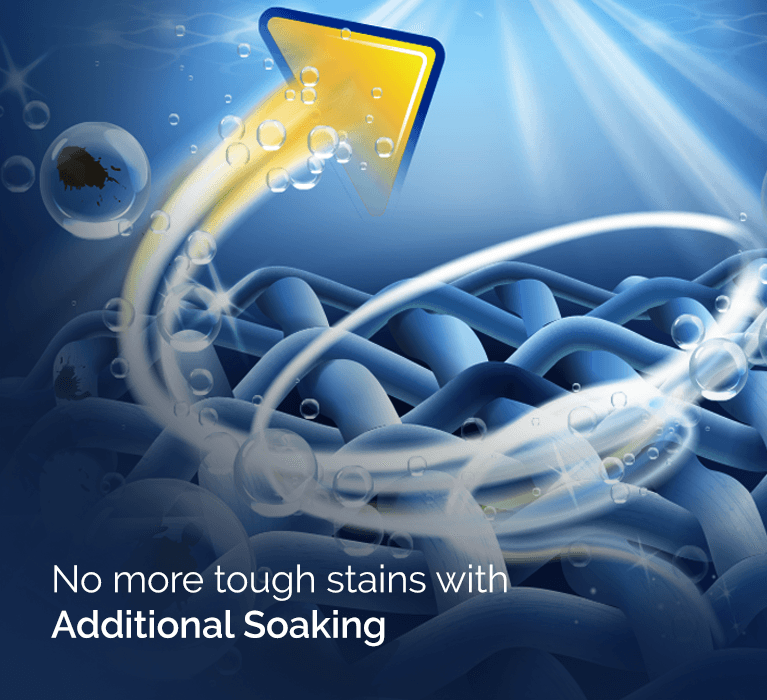 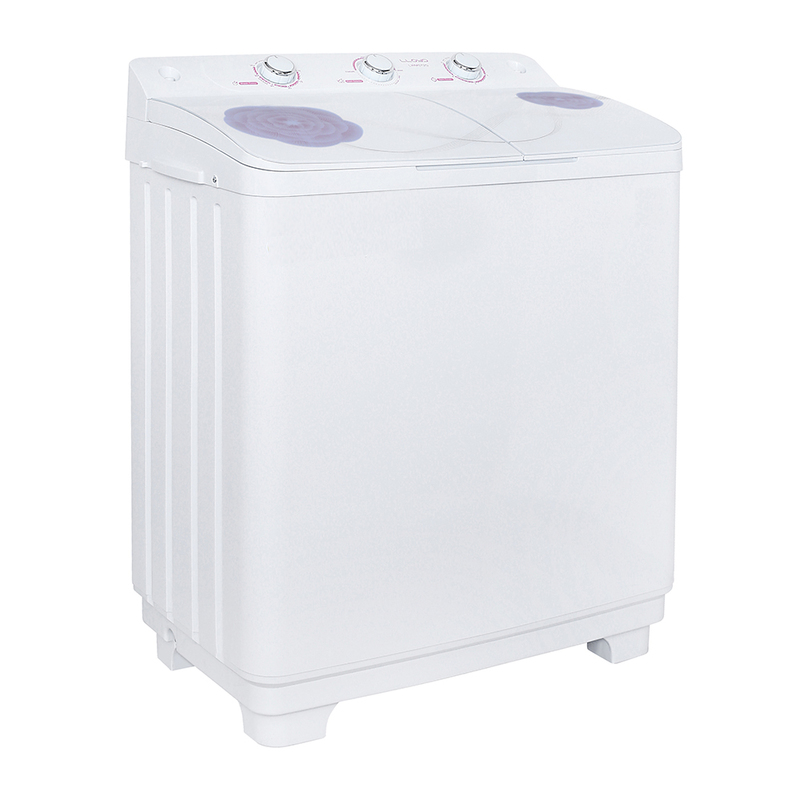 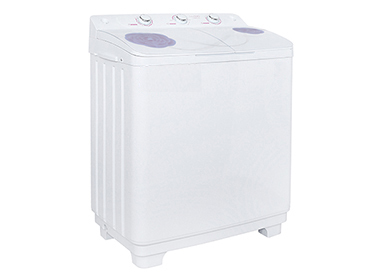 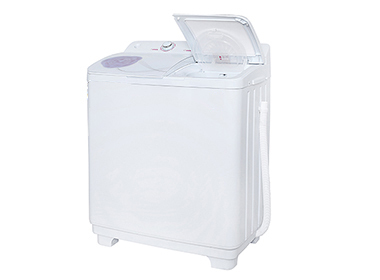 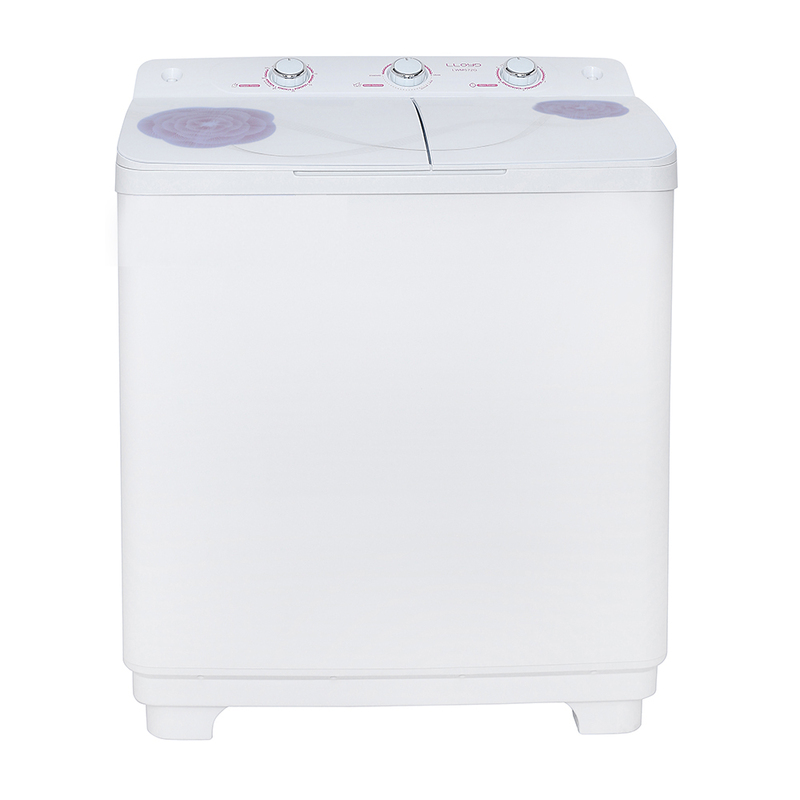 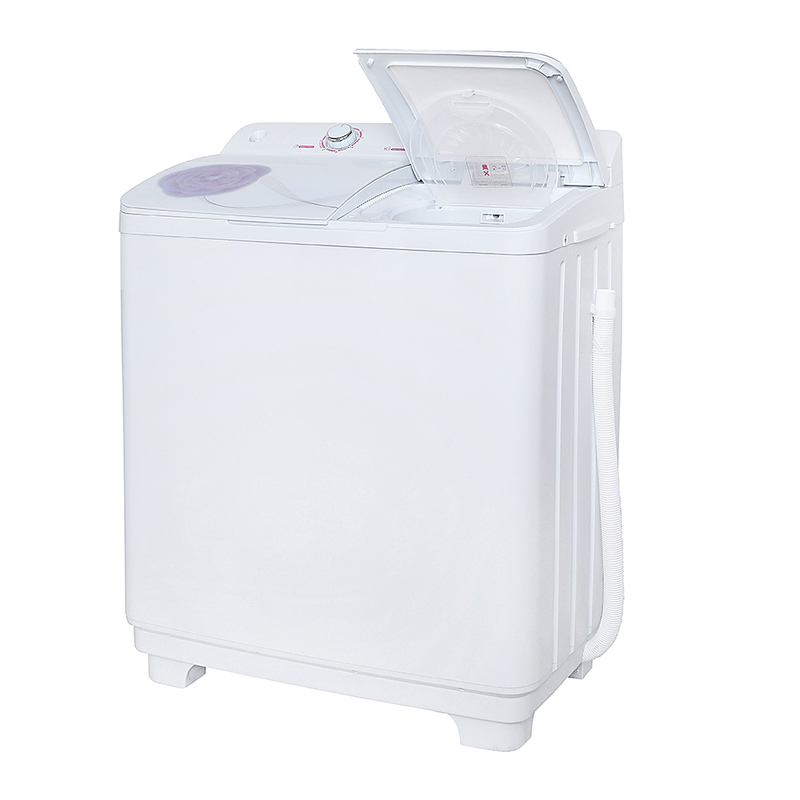 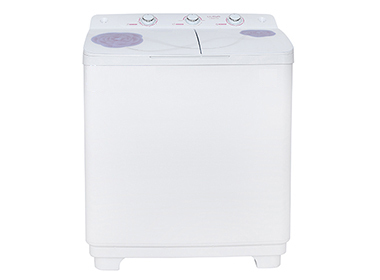 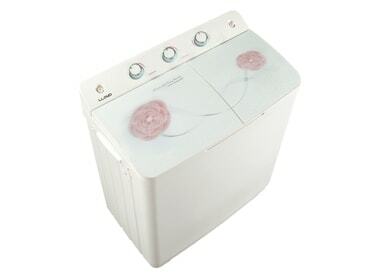 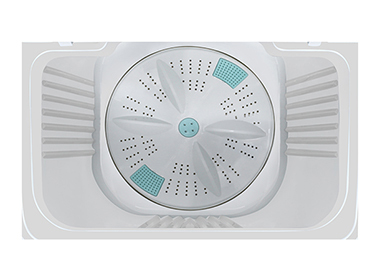 It saves time and effort by using two separate water inlets for wash and spin.